The 2018 Italian green kiwi production quantification by CSO Italy has now ended. The production did not meet expectations, especially because of exceptionally adverse climate conditions which negatively affected the pre-harvesting fall phase. 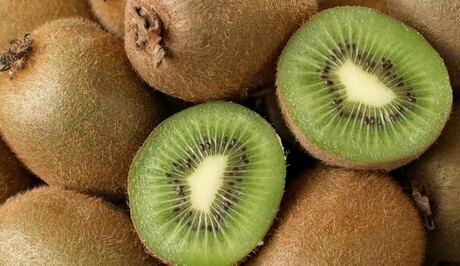 The total green kiwi marketable production – destined to the fresh produce market – was 333.000 tons, similar to what happened in 2017 and less than 30% of the 2013-16 average.